Preterm is defined as babies born alive before 37 weeks of pregnancy are completed. An estimated 15 million babies are born preterm every year and this number is rising. Over 1 million babies die annually from preterm birth complications and it is the leading cause of newborn deaths (babies in the first four weeks of life) and the second leading cause of death after pneumonia in children under five years . About 30–35 % of pre-term births are indicated, 40–45 % follow spontaneous preterm labor, and 25–30 % follow preterm premature rupture of the membranes (PPROM). Births that follow spontaneous labor and PPROM are together designated spontaneous preterm births . 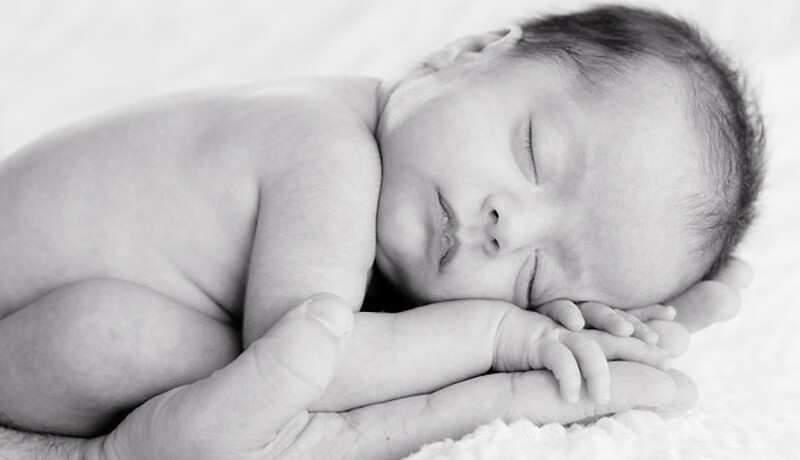 The pathological processes implicated in the preterm birth syndrome include intrauterine infection, uterine ischemia, uterine over distension, abnormal allogenic recognition, allergic- like reaction, cervical disease, and endocrine disorders . 3. Romero R, Espinoza J, Kusanovic J, Gotsch F, Hassan S, Erez O, Chaiworapongsa T, Mazor M. The preterm parturition syndrome.